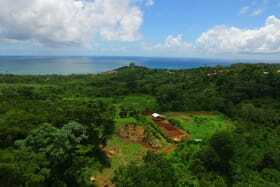 Price Negotiable!! 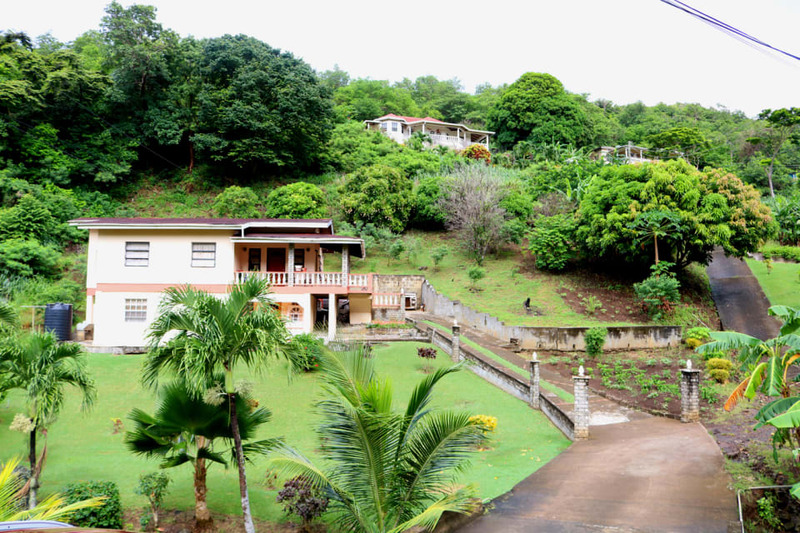 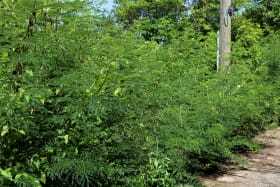 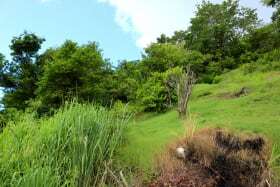 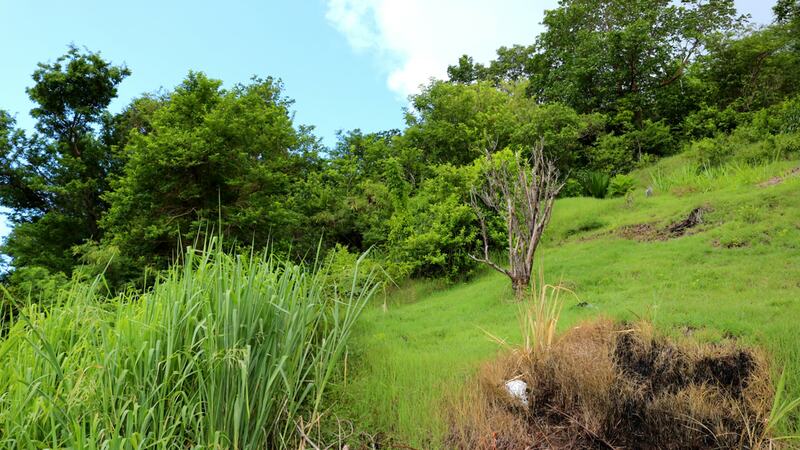 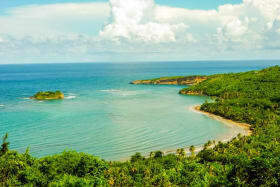 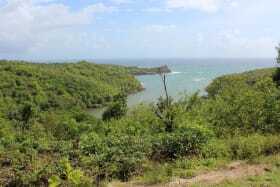 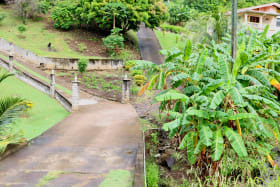 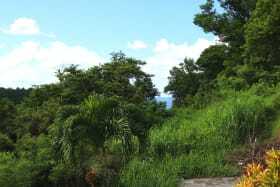 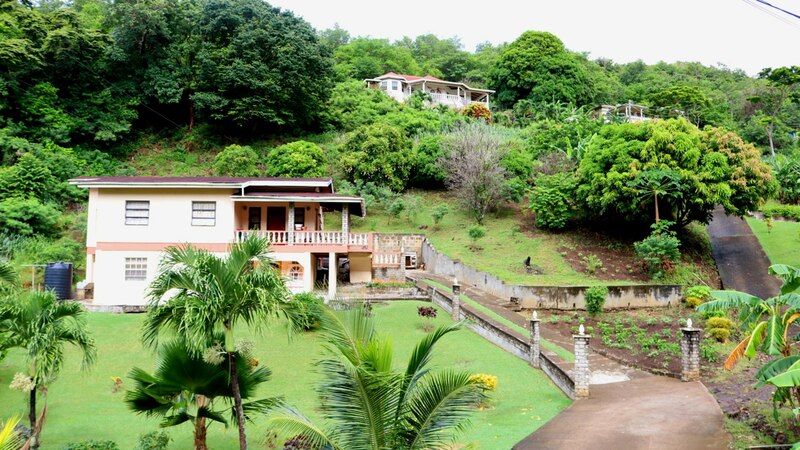 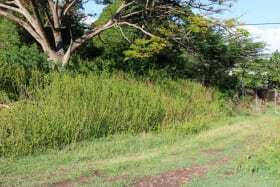 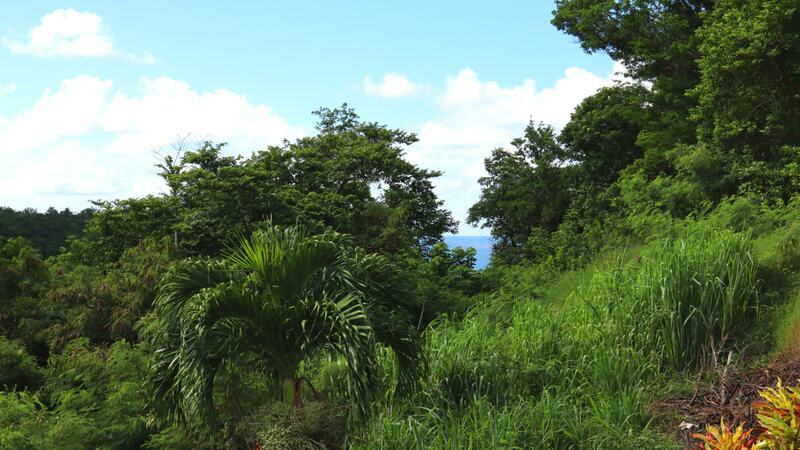 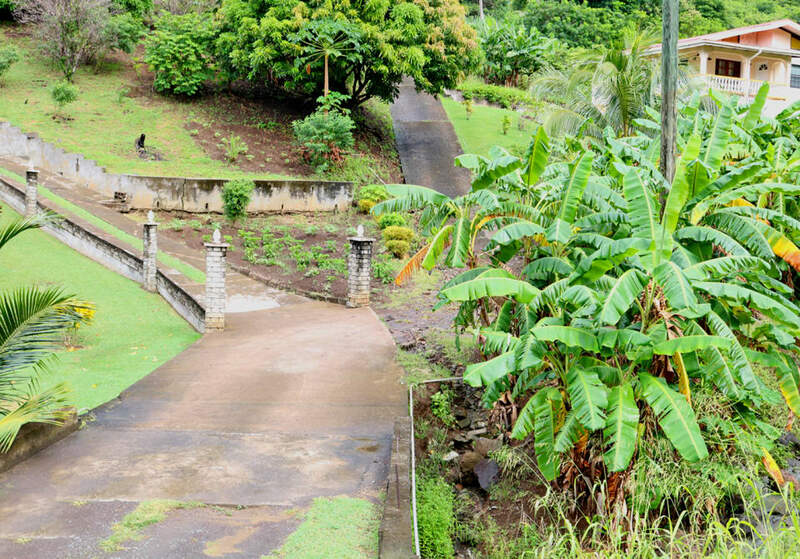 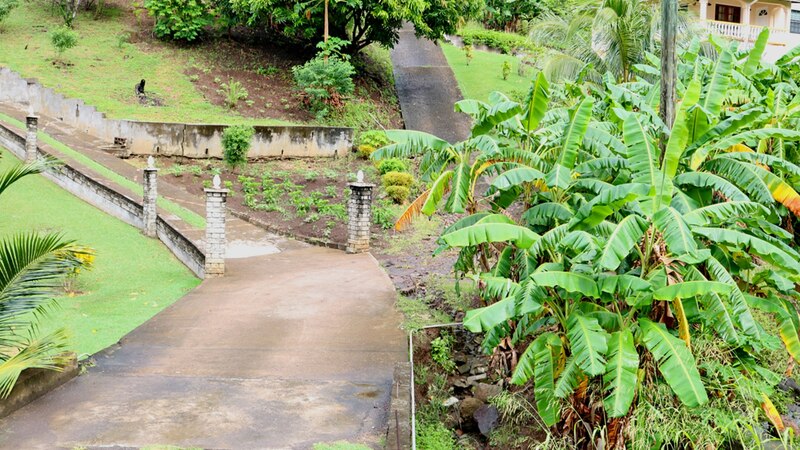 Hillside lot of land in the quiet neighborhood of Westerhall, St. David. 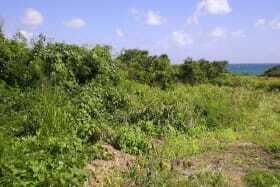 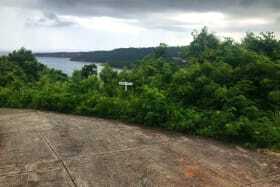 It enjoys a distant view of the sea and surrounding areas. 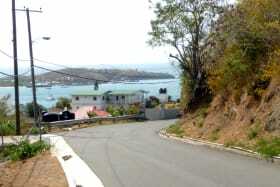 Infrastructure such as water, electricity and paved road access are available. 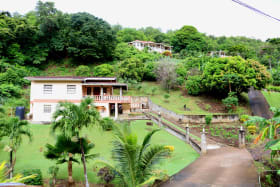 It is conveniently located near to a school and restaurants and only 20 minutes from the capital of St. George's and the town Grenville where shopping centers, banks and government buildings are located.